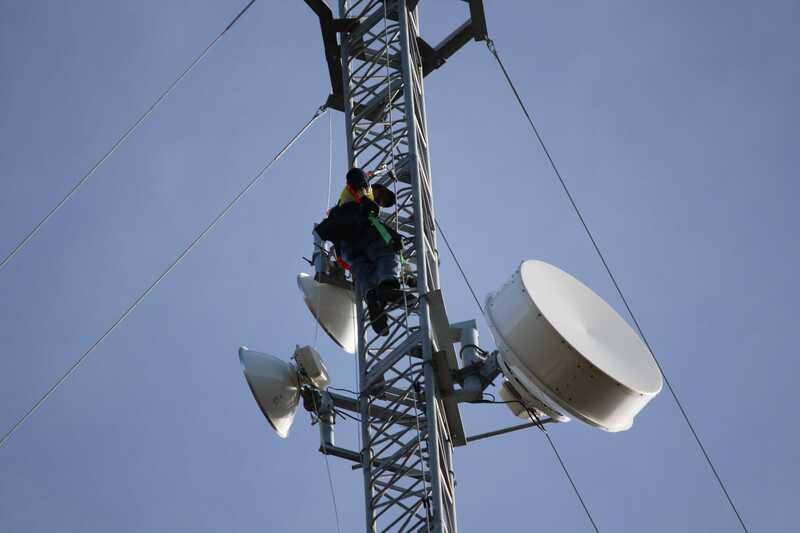 Specifically designed for remote communications where power and internet services are non existent. 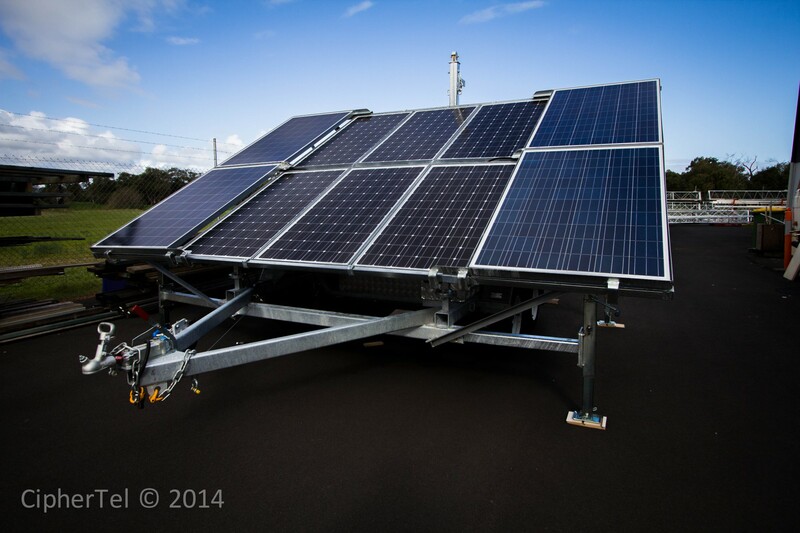 The trailer is capable of providing 2.2 kW of solar power while storing 1.6 kW via is internal battery storage system. 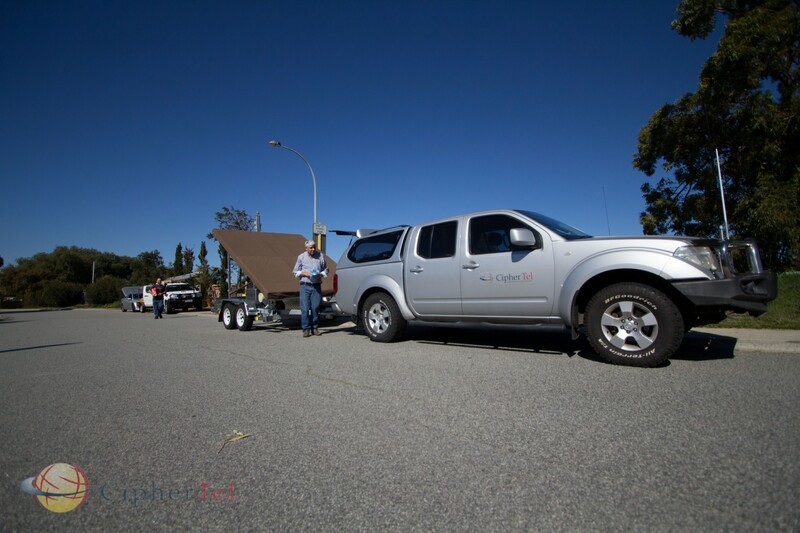 This trailer utilises CipherTel's WiMAX licenced technology to provide Point to Multipoint communications over a 25 km radius. 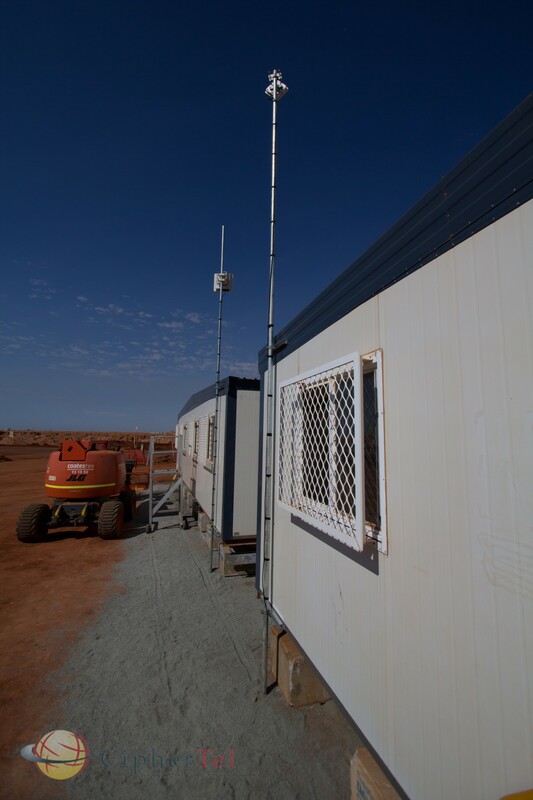 Upto 250 remote office can be connected to the network simultaneously. 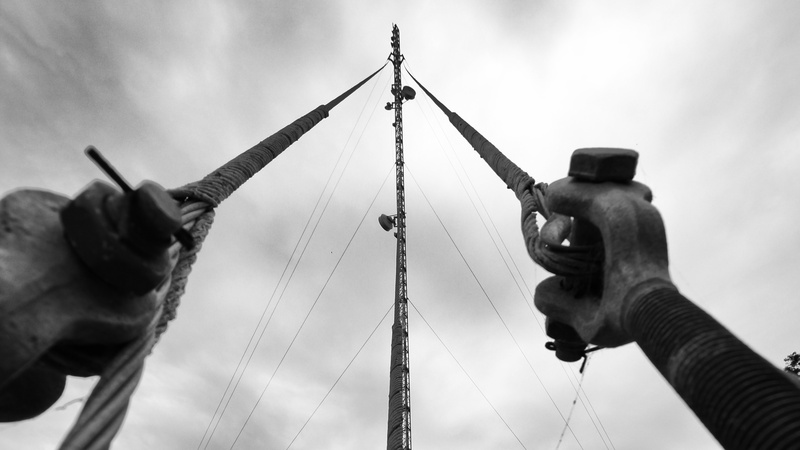 One of many CipherTel constructed and owned communication towers. 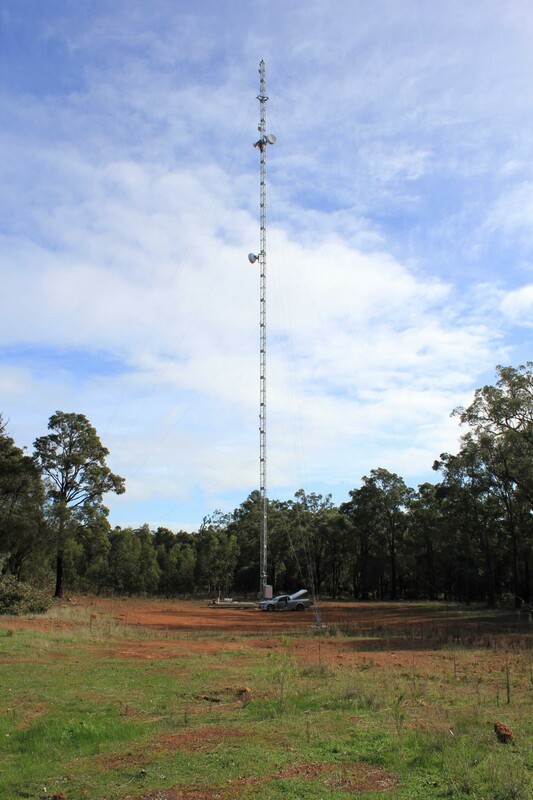 Over 60 meters high, the tower provides high speed internet and data services to residents and businesses of the South West including Bunbury, Collie, Capel, Dardanup, Harvey shires and surrounding areas. 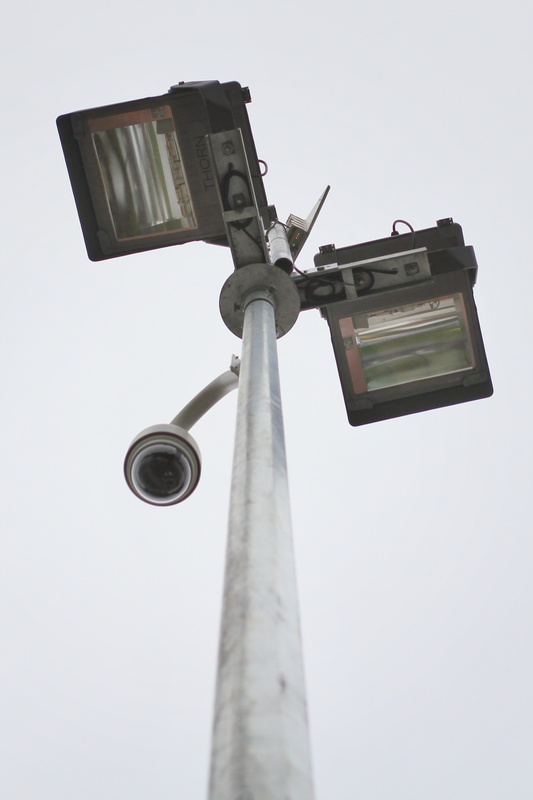 As new developments take place through our town, cities and shires CipherTels wireless Point to Multipoint networks are able to expand with growing demand. 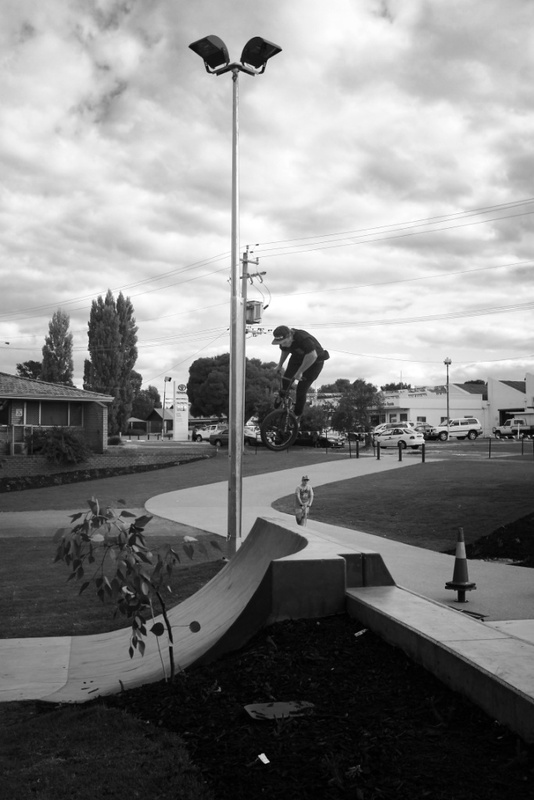 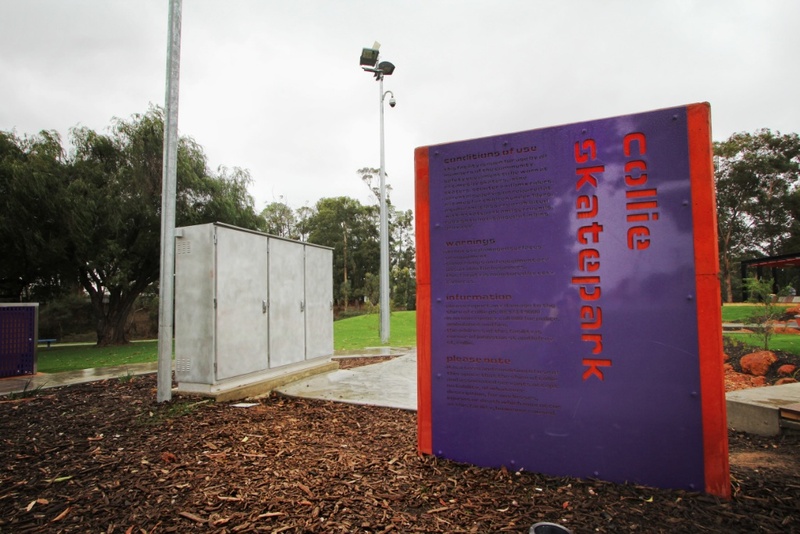 CipherTel have expanded Collie Shires wireless network to include their new skate park offering security of their investment and safety to residents and visitors.